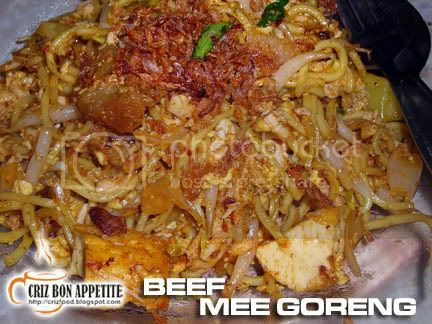 There are so many different versions of Mee Goreng and Mee Rebus around town. 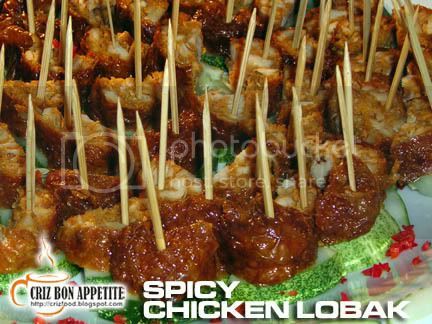 It could be in tomato puree, lemon grass spices, dried squid or prawn flavor and even beef/mutton soup based. Most people would not notice the differences but I did as the noodles are cooked by different races in Penang, namely the Indians, Malays, Chinese and Indian Muslims (Mamak). 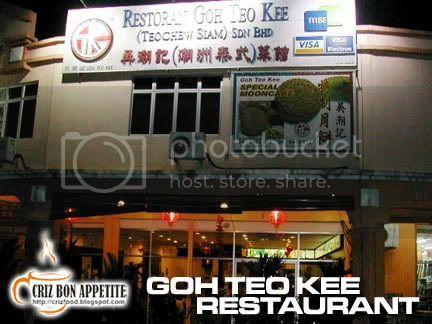 If you are in for the not the normal tomato based Mee Goreng or Rebus, you should visit this place along Lebuh Clarke. 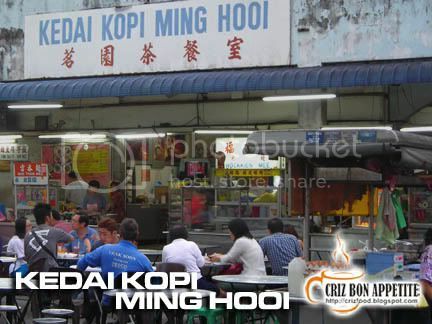 This Malay guy has been selling his version of noodles for years, same as his brother (the former famous CRC Mee Goreng stall, now located in a coffee shop next to Dorsett Hotel, Jalan Larut). 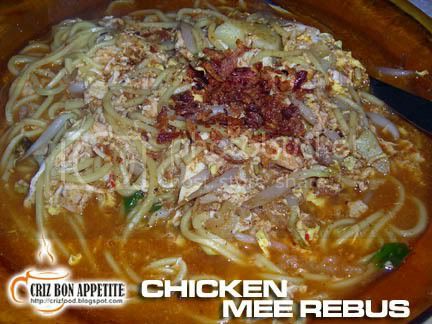 The noodles (Mee, Bee Hoon or Koay Teow), whether fried or soup are cooked with thick bone soup. 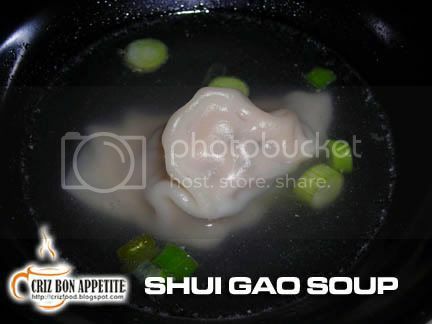 The sweet fragrance taste the soup will all be seeped into the noodle, giving it that tasty flavor. 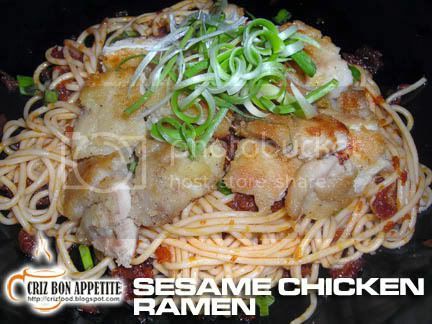 You can opt for either chicken or beef to be cooked with your noodles. 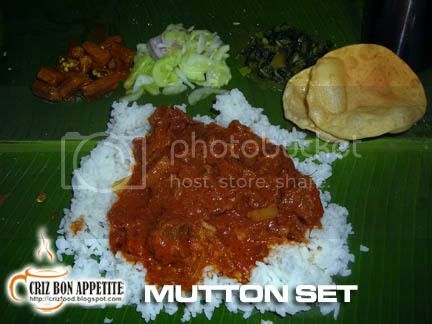 Each plate will cost RM4. If you are a big eater, do ask for extra noodles. Please take note that you have to ask for non-spicy if you do not take chilly. 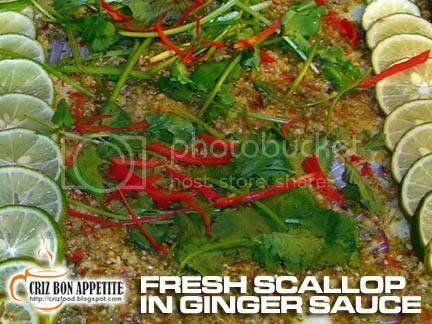 All noodles will come served with fresh cut green chillies with lime and soy sauce. Most people would order the soup based noodles as they love the taste of the soup. 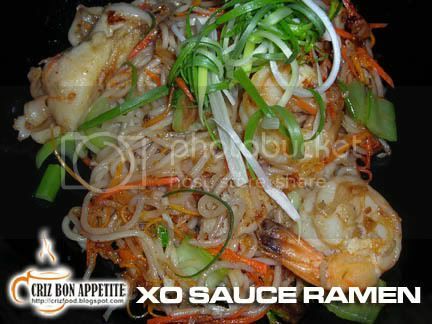 Drop in there to enjoy your freshly cooked noodles, take away would not taste that good when cold. Getting there is easy. 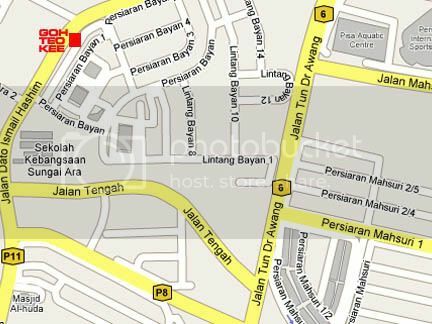 As you move along Jalan Larut (KFC Larut Road branch) towards the town center, you will reach a traffic light. Drive ahead and you will see a road on your left. The stall is just on the left. 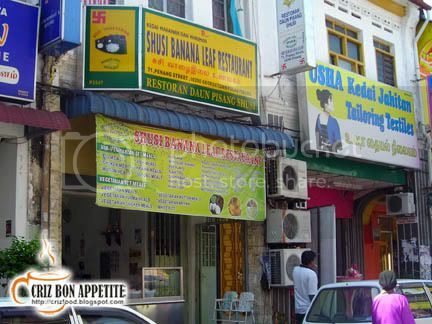 Prominent landmarks – a Nasi Kandar shop at the junction and Eden Steakhouse diagonally opposite the road. 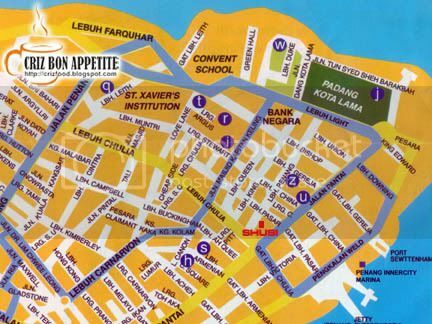 Please refer to the map for a clearer idea of the location. 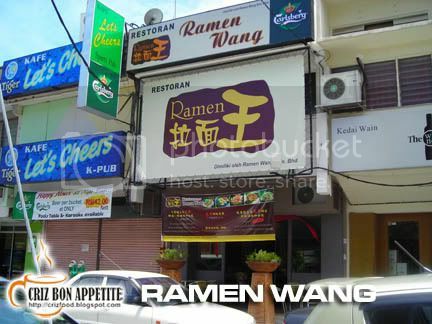 Address: Lebuh Clarke, Penang, Malaysia. 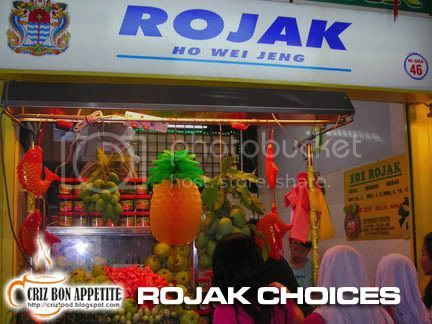 After having the cut fruits and juices, I would always go for the best rojak in town. 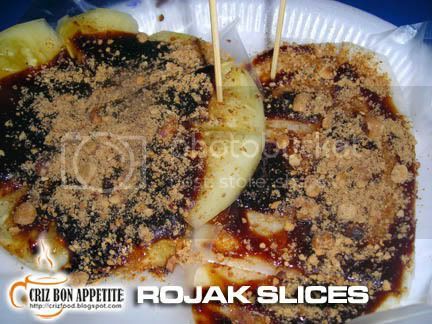 Most people would go for the mixed fruit rojak (spicy or non-spicy) but for me I love the fruits/vegetables in thin slices topped with the yummy sauce and sprinkled with pound groundnuts and dried shrimp powder. 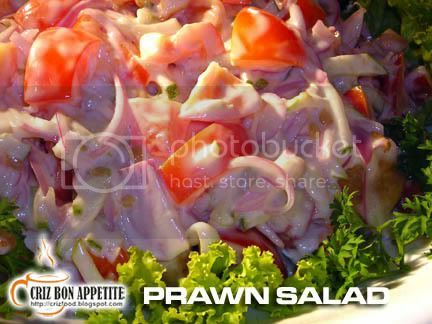 You can opt for the turnip, pineapple, mangoes, pink guava or even baby cucumber slices. I ordered the turnip and pineapple and it cost me only RM2. It was so tasty that I bought the sauce (RM2.50 for 220gms & RM4.00 for 440gms) home for another fiesta later on. It also came with nuts and shrimp powder. I even saw many people buying by tens of bottles home. If you are along that area, do not ever miss this stall. You will surely regret not trying it out. It is just along the Esplanade. There are ample of parking spaces. What could be better than having a stroll by the beach after eating hefty meals? One great place I would always like to be is along the beach stretch of Esplanade. That is the place where I always get my Vitamin C from the Cut Fruit stall in the food court there. 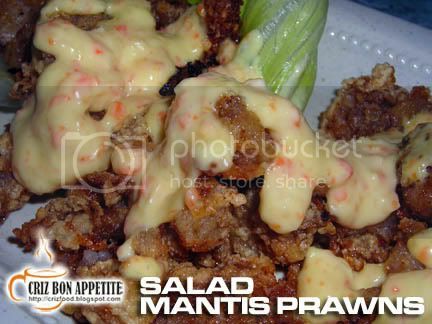 The stall is located right at the recently renovated food court right at the end of Esplanade. One look at the fruits displayed, you would be amazed by how many types there are. You can even see the Vietnamese Purplish Pink fruit which is quite rare. Most of the time you will get only the whitish flesh ones. You can order by the slices or by the plate. 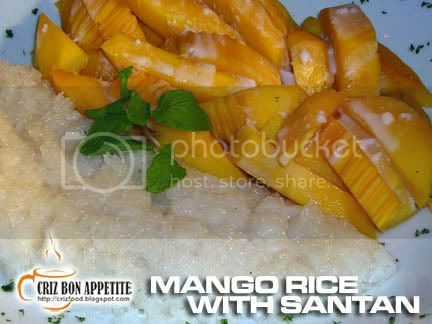 A plate of reasonable combination of different fruits can roughly cost between RM10 – RM20. 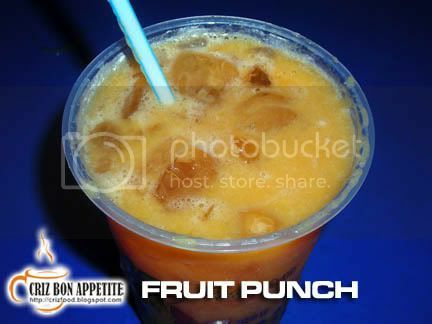 One thing that I will not miss when I am feeling the feverish sensation or lack of vitamins, I will order the fruit punch there. For just a minimal sum of RM3, you will a cup of mixed juice. Just leave it to the owner there and he will mix and match for you. So far I have yet to taste one cup that has the same taste. As for the one I ordered, I did ask the boss what he put inside. To my surprise, it has 7 types of fruits in it, namely oranges, pineapple, pear, honey dew, carrot, apple and water chestnut. Amazing right? You will even have smoother bowel movement the next day to cleanse your intestine well. There is only one food court down at Esplanade. You won’t miss it. There are ample of parking spaces available too. 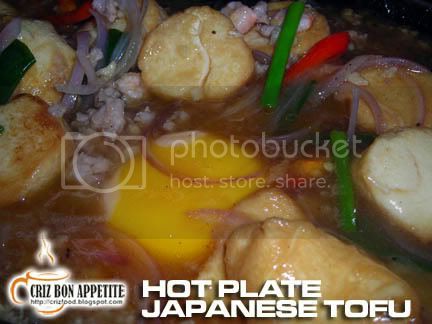 How would you like to have Japanese food without paying the price at a lavish Japanese restaurant? 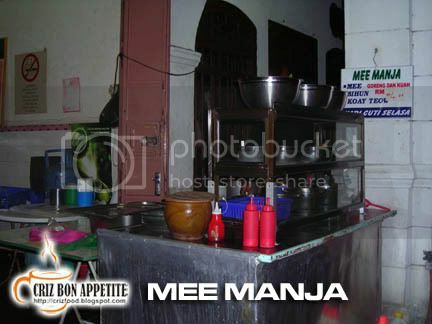 You can always try out this stall at the Macallum Street Ghaut hawker centre. There are many selections to choose from and all come with a touch of local flavors – sambal belacan (chili prawn paste) and lots of fresh vegetables garnishes. You would not believe that I have paid only RM6 for the two plates of Fried Japanese Udon and Teriyaki Fried Rice and it is tax free. 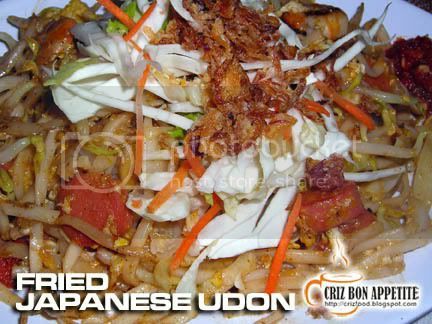 On top of the two orders I have made, you can also try out their Tori Teriyaki (chicken served with teriyaki sauce, salad and rice), Sakana Tei (breadcrumb fish with salad and rice), Salmon Teriyaki or Unagi Teriyaki (most ordered dish from the stall). 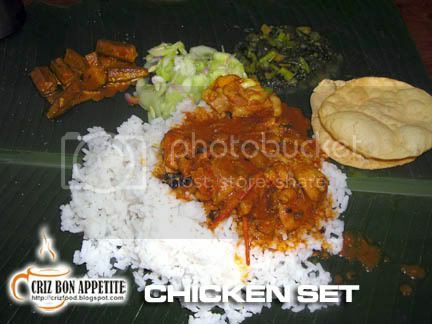 As for price, nothing from the stall cost more than RM6 per plate. 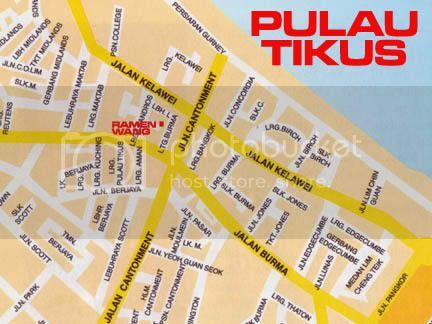 To get there, just use Weld Quay and move towards the Jelutong Expressway. 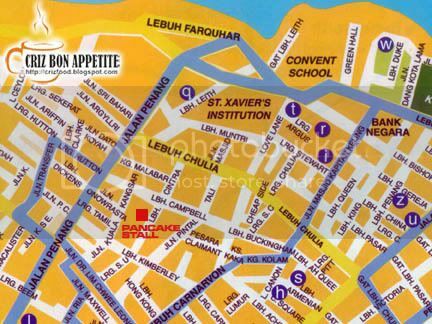 Turn into Macallum Street Ghaut and move towards Habour Trade Centre. The hawker centre is just your first turning on your right. There are many delicious food in the hawker centre too such as Thai Braised Pork Leg Rice, Salt Fish Fried Rice, Curry Mee, and Hokkien Mee. 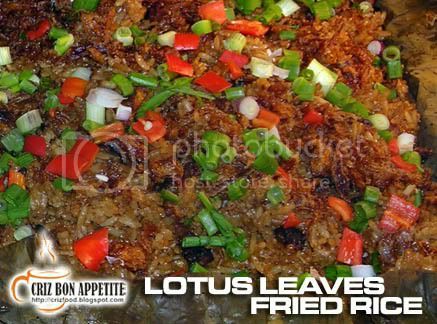 You should not miss the Fried Radish Cake, Fried Rice Cake and Fried Potato Groundnut Cake stall as the stall served one of the best fried local delicacies around town. 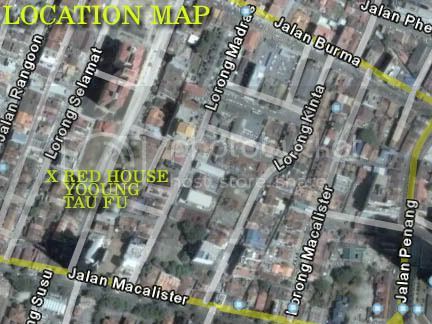 Address: 258 – 260 Macallum Street Ghaut, Penang, Malaysia. 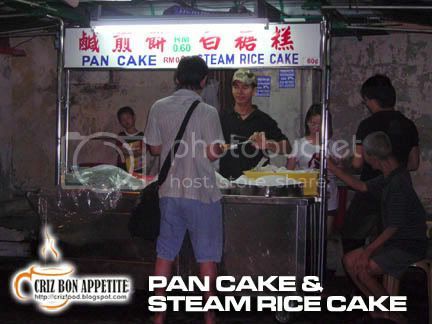 If you are into light supper, you can always opt for some hot steaming rice cakes or fried pan cakes along the night street of Georgetown. 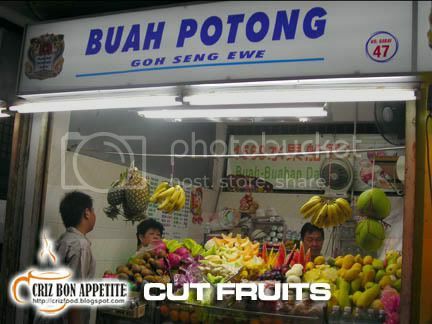 This famous pan cake stall has been selling there along Lebuh Cintra for the past 50 years. The present owners are the third generation of the pan cake master. 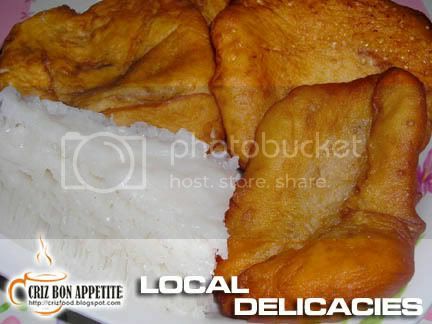 The steam rice cakes are made from white sugar, flour and rice wine. Normally those sold in the market for prayers purposes are in pink and brown (brown sugar). 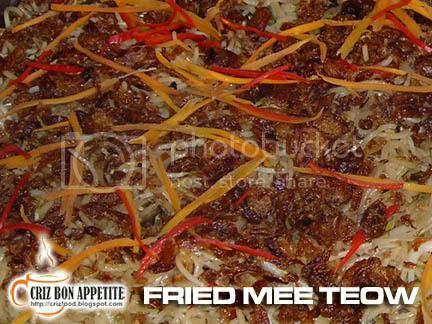 The pan cakes (Ham Chin Peng aka Salty Fried Cake) are with 3 different flavors – plain with 5-spice powder, red bean filling and glutinous rice filling. There is no address for this place as it is just a stall by the roadside. You would not miss it as you can see many cars and motorcyclists stopping by to buy by the dozens. You can also buy some herbal tea from the stall next to it. Their famous is the boiled cane water which is believed to be able to cool down the body heat due to too much of fried and oily food. 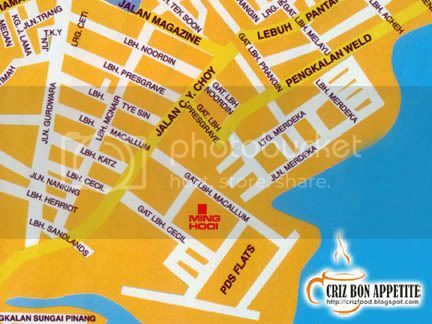 Address: Lebuh Cintra, Penang, Malaysia. Note: This restaurant has ceased its operation. Presently, a new restaurant in purple color named De Title Dinning Cabin has taken over in late 2010. 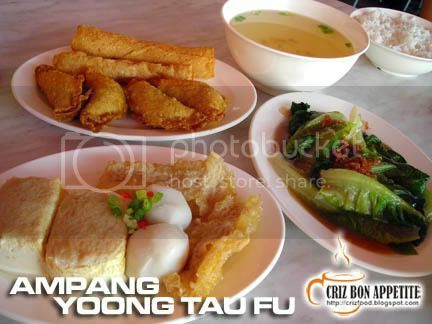 There is a new Ampang Yoong Tau Fu shop in Penang. You can pick whatever you want from the menu and the kitchen will prepare them for you. 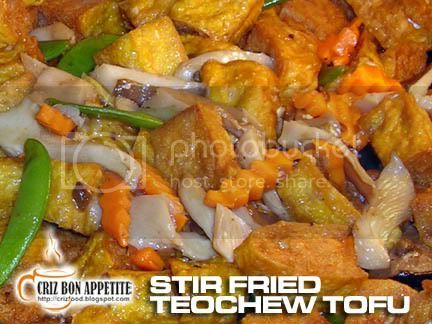 To me, there are not much of differences compared to the local Yoong Tau Fu stall, except that some of choices are deep fried and served with minimal soup. Walking into the shop is a good experience as the whole place is brightly painted with orange. 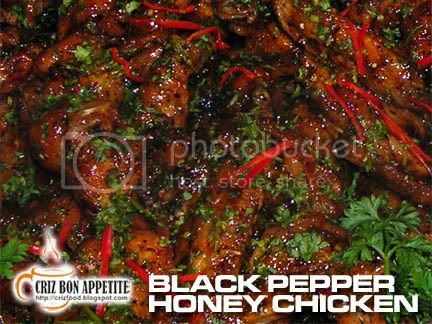 One look at the menu and you would exclaim, “Gosh! Is that all they have?” There are not many choices considering that they only serve one type of fish ball, two types of stuffed soft tofu, stuffed chillies, stuffed brinjal, stuffed lady’s fingers, some vegetables, etc and fried chicken wings as their sole side order dish. 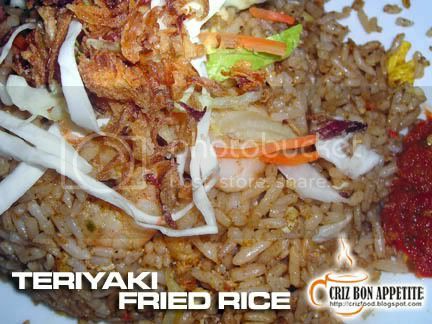 Instead of the normal yam rice or dark dried shrimp rice, they served only plain white rice. 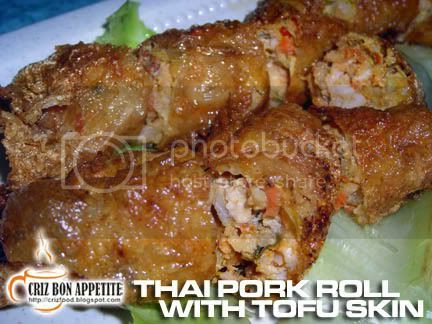 The only two items that I enjoyed are their deep fried dumplings and stuffed fu chook rolls. The food is just fine and the price is slightly high. 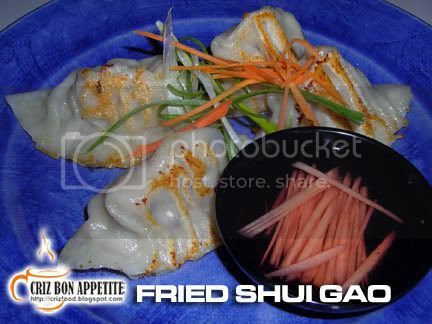 Paying 80sen for a one inch diameter fish ball? This is crazy. We paid around RM16 for the food and drinks. I would not recommend this restaurant for family meals. 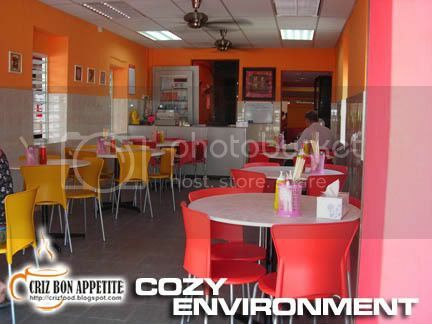 If you decide to have some quiet private dine-out for minimal persons with light food, then this is the ideal place. 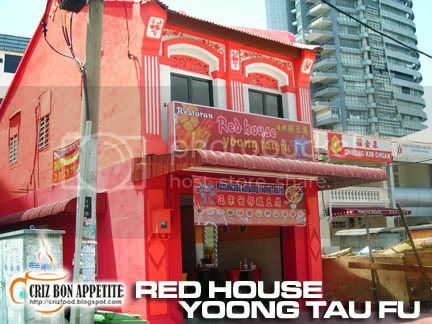 Finding the shop would not be hard as the restaurant is just next to the Peace Medical Centre and the whole building is painted in bright red. 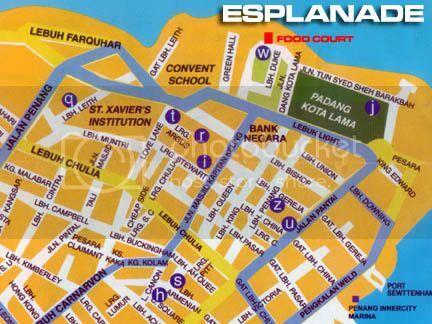 Here is the map in case you are not from local. 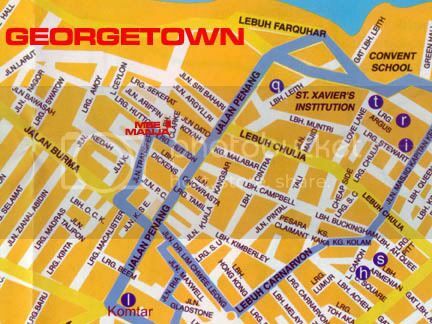 Address: 97, Lorong Selamat, 10400 Penang, Malaysia. 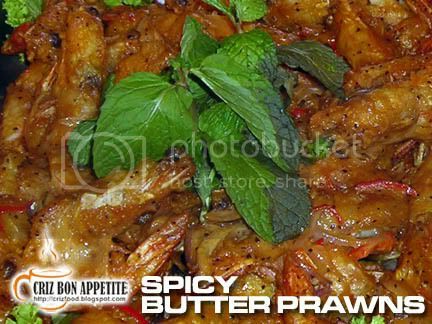 Would you like to try out some Thai food without having to go all the way to Thailand or to some exotic Thai Restaurant and pay high price for your food? 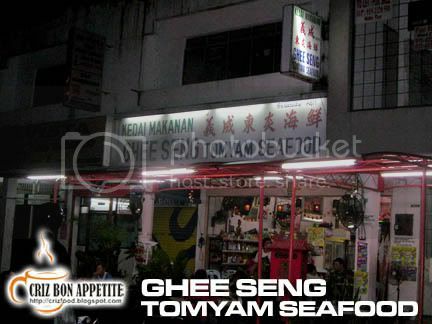 If yes then you should visit Ghee Seng Tomyam Seafood Restaurant located along the famous seafront, Weld Quay. There would not be much ho-ha to dress up as the restaurant is in an open air coffee shop style. If you do not intend to order dishes of your choice, you can even opt for their many spread of Chinese/Thai cuisine dishes in the Economy Rice Stall. If you come from the ferry terminal along Weld Quay (Jalan Pengkalan Weld), you will see the Shell Petrol Kiosk on your left. 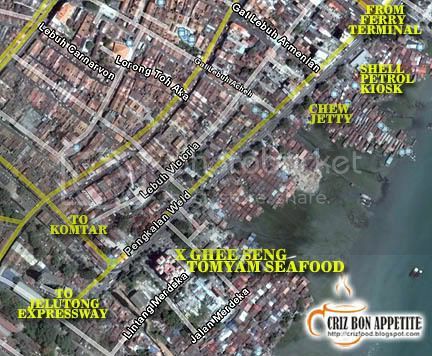 Drive further and you will see the Chew Jetty where there are lots of hawker stalls. Drive on until you almost reach the traffic light to turn into Komtar area or towards the Jelutong Expressway. The restaurant is just on the left BEFORE the traffic lights. It is situated along a row of shophouses (WISMA KGN). There will be a light box showing where the shop is along the main road. Check out the map if you are still unsure. BLK 123-G-06, Wisma KGN, Jalan Pengkalan Weld (Weld Quay), 10300 Penang, Malaysia.